Please do let me know bout any other potholes or broken areas or road surface in our area. I have contacted council staff about the condition of both Inchbrae Drive and Devenick Place. What about the rest of Garthdee how is Morrison drive special, Inchbrae Place you have to drive up the wrong side to miss the holes Cranford road is full of pot holes Do you drive round all the streets and take a note of all the pot holes? I reported the potholes on Morrision Drive after they were brought to my attention. I regularly raise all types of issues with the council on behalf of local residents. I have repeatedly raised the condition of Cranford Road with the council’s roads staff. It is in a terrible state. I will contact council staff about Inchbrae Place. 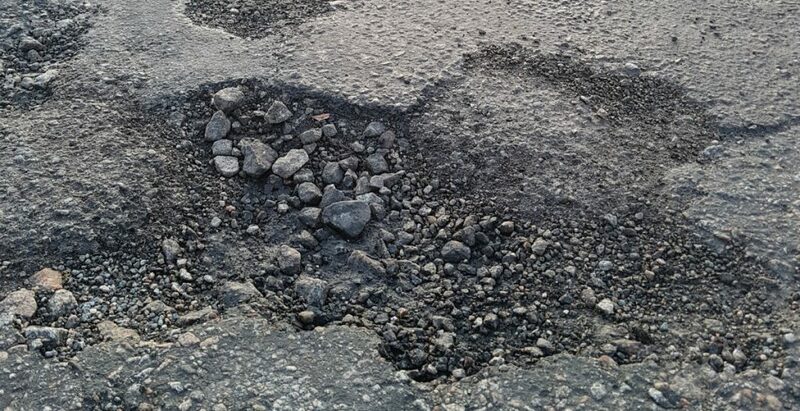 I have been contacted by a resident who is very concerned about the poor condition of the road surface of Inchbrae Place. The resident tells me that “you have to drive up the wrong side to miss the holes”. I would be grateful if Inchbrae Place could be inspected and the necessary repairs carried out.